I love a good Christmas jumper. I have one that are glittery, ones that sing and light up and ones with bells on. 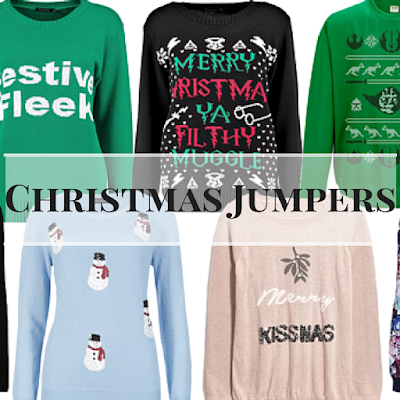 So here's a round up of my favourite Christmas jumpers! 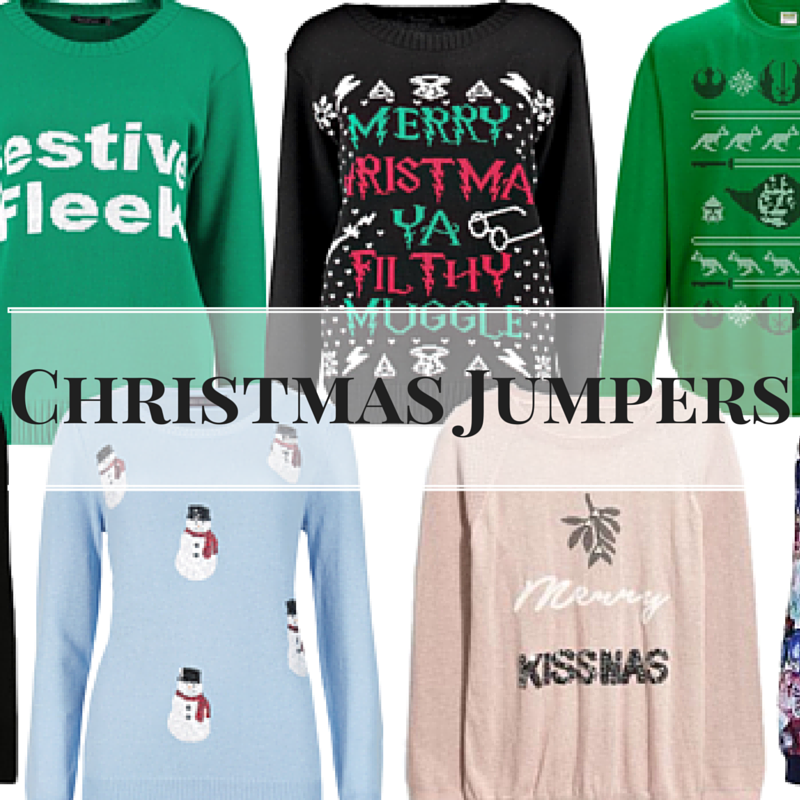 There are so many gorgeous Christmas jumpers around now, you are totally spoilt for choice! Have you purchased a Christmas jumper this year?